We’ve got just under a week left in our Whole30 challenge, and I’m tired. Generally, I find the first couple of weeks tend to go by pretty quickly. I’m motivated, I have a bunch of recipes I’m excited to try, and I’m eager to see the changes that a Whole30 brings. Then by around week 3, the extra work starts to catch up with me, boredom sets in, and I find myself dragging my feet more on more on meal planning and prep. When that ennui hits, I need to try something a little bit different to keep things interesting. I make Thai green curry fairly regularly, but I realized it’s been a really long time since we’d had some yummy red curry. If you’d ever wondered about the difference between green and red curry, it’s pretty self-explanatory. Green curry uses green chilies, and red curry uses red chilies. 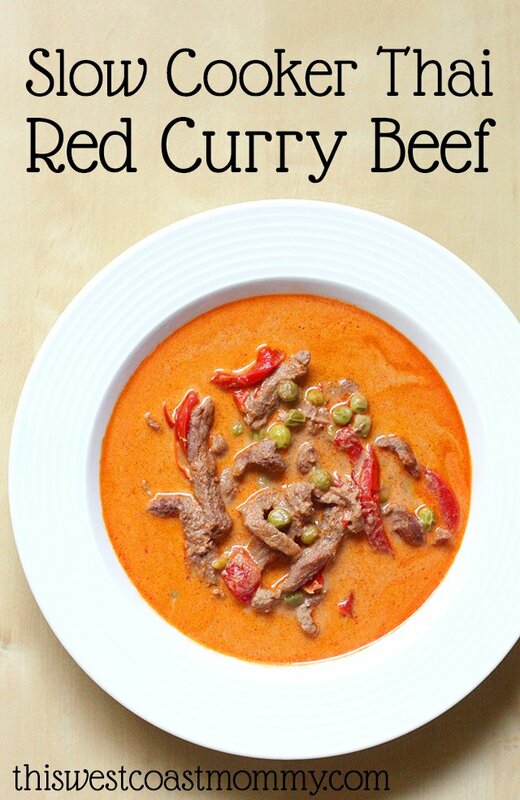 Flavour-wise, I find red curry tends to be a little sweeter and goes especially well with beef. Yes, you can make your own curry paste, but I personally don’t bother because it’s pretty easy to find high quality curry pastes that are paleo and Whole30 compliant. Mae Ploy curry pastes are widely available and contain only fresh, real ingredients. Whichever one you use, just check the ingredient list to verify it doesn’t contain soy, sugar, MSG, preservatives, or vegetable oils. I often make curries on the stove, but I love how well they do in the slow cooker too. In fact, slow cooker curries are perfect for the days that Tee goes to karate. 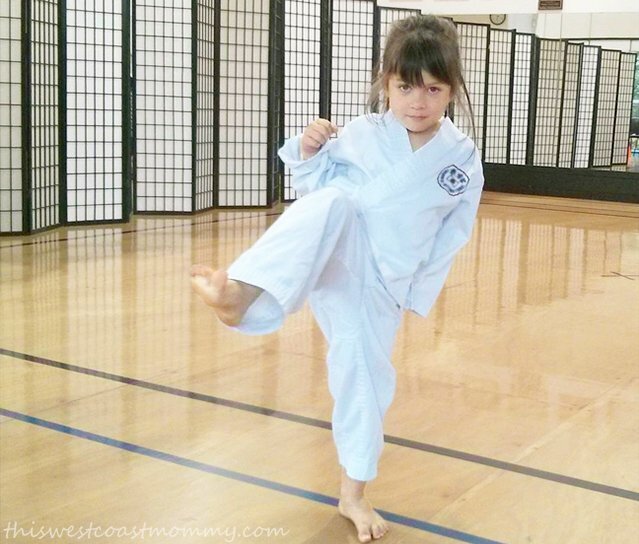 She just graduated to the Tiny Tigers class, and she’s really enjoying it! She’s learning the terms and stances, and to my (very) untrained eye she appears to be doing a decent job of copying the moves her sensei is demonstrating. For sure Tee loves it, but her class is at 5:30 which throws a major wrench into my dinner plans. On nights like these, my slow cooker is my best friend. I have a big 6 quart slow cooker I normally use, but for this recipe I pulled out my mother-in-law’s old crock pot. It was retired a long time ago because it just couldn’t cut it for a family of four, but for this it was just the right size. 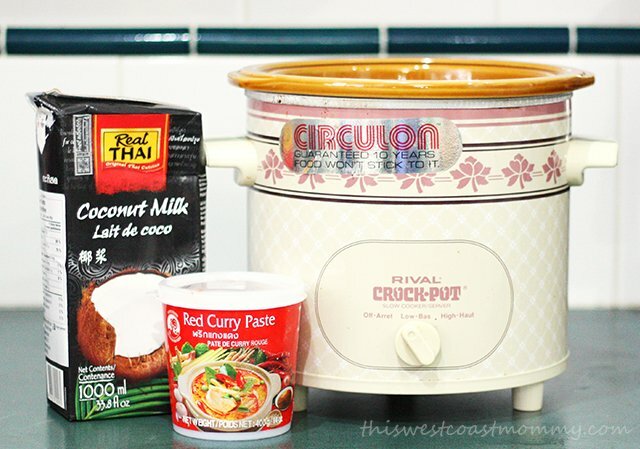 Even though it takes an extra dish, I suggest sauteing your curry paste for a minute then thoroughly mixing it into a couple of tablespoons of coconut milk before adding it in the slow cooker with the rest of your coconut milk. Heating the paste beforehand makes it more fragrant, and premixing it with the coconut milk ensures no surprise chunks of curry. I like to add peas and red pepper partway through the cooking time, about four hours in. That means I can throw the veggies in a few minutes before leaving for karate, and by the time we get home, dinner’s done. Nothing beats opening the door to the mouthwatering smell of a perfectly cooked dinner just waiting to be served! Melt coconut oil in a medium frying pan over medium heat. Once hot, add red curry paste and saute for one minute. Add a couple tablespoons of coconut milk and mix paste in until dissolved. Add curry mixture, remainder of coconut milk, beef, and fish sauce into slow cooker. Stir well and cover. Cook on LOW for 4 hours then add peas and sliced red peppers. Mix in and replace cover. Continue cooking on LOW for 2 more hours, for a total cooking time of 6 hours. Thanks for the recipe,looks delicious.Good position young lady what a great program to be part of.My granddaughter (6) has been doing Martial Arts for about 18 months and she loves it. This looks delicious and so simple too! My favorite when it comes to delicious ingredients,great flavor and so simple to put together. This looks great!! Anything I can cook in the slow-cooker, I love already! This looks super delicious and super easy! I am a huge fan of using coconut oil & coconut milk in recipes so this would be a hit for me! 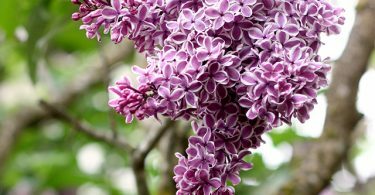 This great recipe will save me a couple of trips to the local Thai restaurants! This looks delicious! 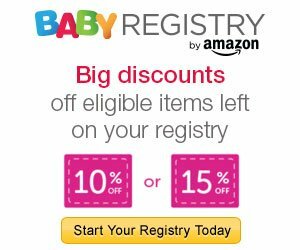 I’m so glad I stumbled upon this post! I now know what we are having for dinner tonight! ? Thanks for sharing!! ? I’ve never made any Thai food before, but this looks delicious! This looks so good. I am going to try and make this tomorrow… Thank you.. Giving this a try tonight, it looks so delicious. Thanks for the recipe! 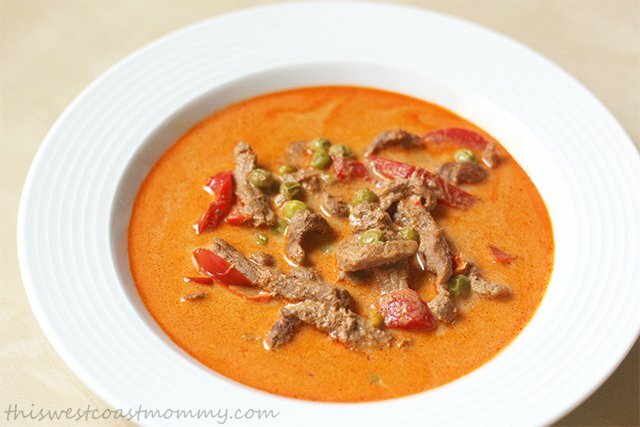 This Slow Cooker Thai Red Curry Beef Recipe is going to be my next go to comfort soup. It sounds so simple but really delicious. Mmmm!! This sounds amazing!! I can’t wait for cooler weather now so I can give it a try! I love curry and red peppers I will have to make this! What I love the most about this delicious recipe is how easy it is to prepare.Thanks for sharing this.